If the goal is to get people who already recycle to also recycle shampoo bottles and the like, the ad works. The ad personifies the bottle to make it a little more engaging and interesting. Current recyclers are encouraged to think about what else the bottle might become. If these current recyclers didn’t realize such bottles can be recycled, then this ad is all the pitch that’s needed. However, the goal should be to get people who are not recycling now to start recycling. 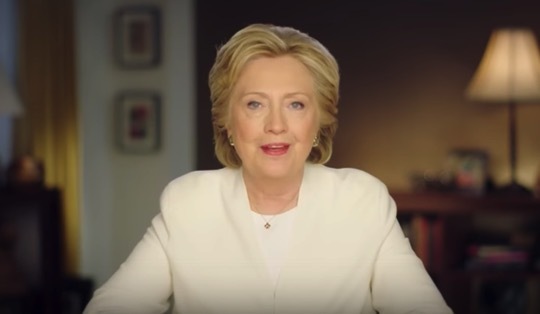 The ad doesn’t work toward this goal. 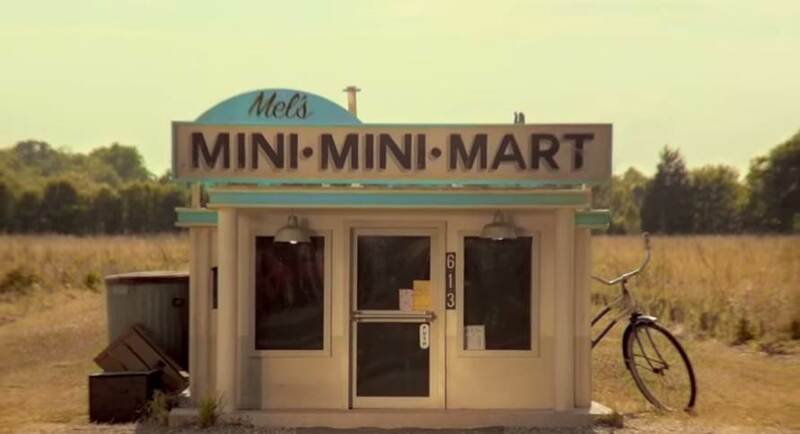 The ad is cute, but it doesn’t talk about what non-recyclers want and doesn’t show them how to get it. Te usual approach to converting non-recyclers into recyclers is to talk about saving the earth. But saving the earth isn’t motivating to non-recyclers. They don’t think the earth needs saving. To them, green advocates and recyclers, are alarmists. The last thing non-recyclers want is someone telling them what to do with their empty bottles. Researchers saw this thinking clearly in a recent study of interest in efficient compact fluorescent light bulbs (CFLs). Conservatives were just as interested as liberals when the CFLs were only described as being more efficient. The addition of a label saying, “Protect the environment.” lowered conservatives’ interest in buying the CFLs. Since conservatives doubt the need to save the environment, they probably doubted the accuracy of the efficiency claim. Non-recyclers and conservatives generally are more motivated by efficiency than by saving the earth. Recycling can increase government efficiency, which should be particularly motivating to them. Persuaders should go with the most motivating reward and only the most motivating reward. If non-recyclers learn they can lower the cost of government through recycling, the job of separating those bottles will look a lot more attractive to them. 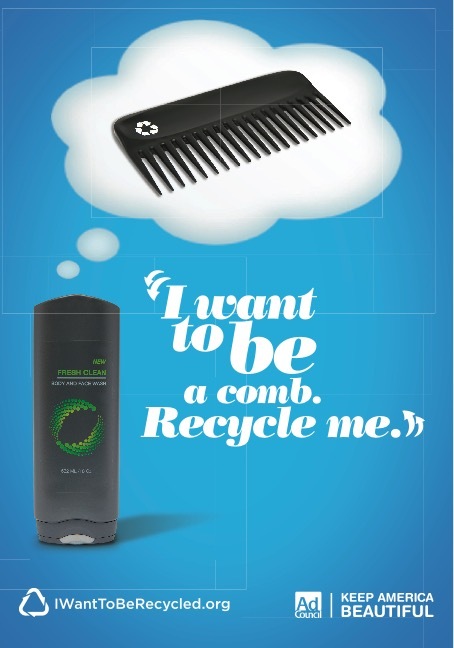 A bottle that thinks it would like to become a comb, though cute, is not going to turn a non-recycler into a recycler.